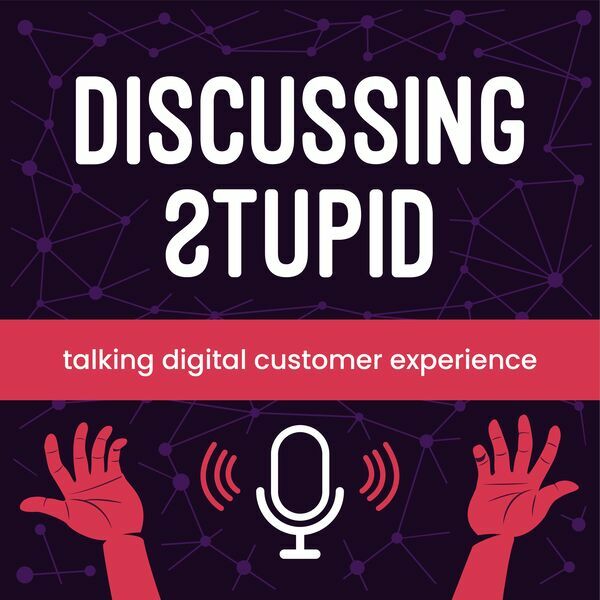 In this episode of the Discussing Stupid podcast, the first in 2019, host Virgil Carroll and Principal Solutions Architect at High Monkey, has a conversation with Chad Heinle and Joel Baglien about how technology has changed due to people’s needs changing and how certain technology has been recycled to reflect a market that’s now ready to utilize it. Chad Heinle and Joel Baglien are both VPs at High Monkey. Chad heads the production team and Joel, co-founder of High Monkey with Virgil, heads the sales and marketing team. Both Chad and Joel briefly discuss how they became interested in web work and got to where they are now in their careers. Virgil starts the discussion by highlighting the developments and changes in web design. While previously a web developer was essential to program and put together a website, today with advanced CMSs almost anyone can build a website and almost everyone does. Chad voices his concern of a current issue that was not present before – now people who are not well versed in web development have tools at their disposal to create websites; however, many of these non-developers tend to make subpar websites. Chad believes, however, that people are coming to realize that for the sake of efficiency and ease of use, more consideration is going into who makes a website. Virgil also shares his take on user-friendly website development and its correlation with technology growth. Joel brings to light the fact though many years have passed; yet for many organizations, institutions, and companies, their websites are still inaccessible to certain site visitors. Joel suggests that this can be rectified with proper design, development, and content role allocation. With the recent push for more simplistic, accessible sites the need for knowledgeable web developers and programmers has returned. This trend has also changed things in the domain of search engine design. Search engines have become better at finding and displaying information. However, if a user is drowned in information and is not able to quickly find the information he needs, he will most likely not use the search engine or the website that he happens to be on again. There’s the simple truth that some companies and messages resonate with visitors and potential customers, while others don’t. In order for your message to resonate, you need to be efficient. One should also aim to use the platforms that fit your company, message, and brand – for instance, don’t focus on Twitter if you are a visually oriented company. Another trend that contributed to the recent strive towards simplicity is that the everyday activities of people have become digital. This digital-centeredness can be overwhelming and socially stressful for some people with having to deal with different media sources, information, platforms, and passwords on a daily basis. Hence, the desire to have more simplified search capability and user-ability, since having to navigate the daily digital landscape is complicated already. The difference between today and a decade ago is that things that are done now need to have a purpose – rarely are elements on websites there just to have them there (Macromedia/Adobe Flash anyone?). Developments in various markets and niches are cyclical, as can be attested by the recent renaissance of the muscle car. The recent trend towards simplicity might develop towards complexity when it has run its course. Virgil, Chad, and Joel’s advice to you is that it pays to follow trend developments and not forget that things happening now, probably happened before at one point in time in the past.